The new-age F1 treads further into the unknown this weekend as the hot and humid Sepang Circuit awaits, providing a vigorous challenge for all the teams and drivers concerned. Yet a major slice of 2013 will take the limelight as high degrading tyres sit at the forefront of thoughts after FP1 and FP2. Lewis Hamilton topped FP1 and Nico Rosberg followed that up in FP2, yet the difference in times tells the real story as Ferrari and Red Bull have seemingly dragged back Mercedes after their dominance in Melbourne. Mercedes has complained about the life of the medium tyre in the long runs and last year's persistent problems on the tyres looks set to reappear this weekend as the scorching Malaysian temperatures light up the track. 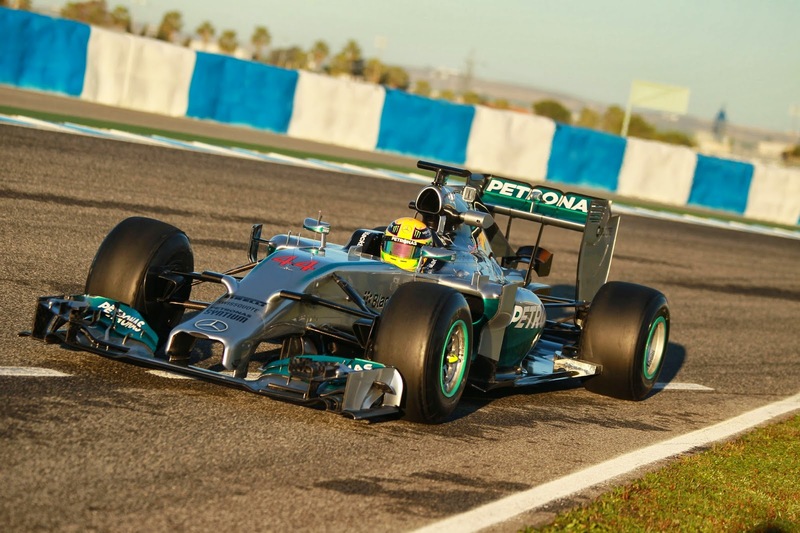 Will Mercedes be on top again? And if so, which one? So where does that leave Mercedes? Its cars seem to have more in hand over its rivals, particularly in a qualifying set up. The eight tenths of a second advantage quoted by Christian Horner for Mercedes engines on the long straights will be a major advantage in overtaking struggling cars on used tyres. This is likely to be Red Bull and Ferrari who may attempt longer stints in order to leapfrog Mercedes with fewer pit stops. Red Bull has been dominant in Sepang recently with Vettel winning three out of last four and Red Bull earning an infamous 1-2 in 2013. Multi-21 t-shirts should be visible in the grandstands throughout the weekend, although Red Bull would love to be in a similar position and have to relay the same message this weekend. Fernando Alonso and Jenson Button make up the previous winners in the last five seasons. Putting reliability to one side, the race will hinge on whether Mercedes can manage the race and tyres effectively without surrendering pace for the chasing pack to catch them. Throw in the likelihood of torrential thunderstorms and the undoubted extreme heat drivers have to endure, then there is no reason why Malaysia will not surpass the drama created in Melbourne. Hamilton goes in as race favourite at 2.66 on Betfair with Rosberg just behind him on 3.20 and the price gap between the two is far more realistic than in Melbourne. Again it's difficult to bet against at least one of the Mercedes boys taking the top step of the podium. If Hamilton didn't have his cylinder failure he would have had a fantastic battle with Rosberg in Australia, yet I still believe the race management of Rosberg will give him an advantage over the season. However Hamilton's sheer pace in qualifying should get him to the front where he can dominate and start to silence critics of his ability to control and think his way through an entire GP. I wouldn't put my house on him to take the chequered flag as it's too close to call between the two, but the luck may be with him on Sunday. 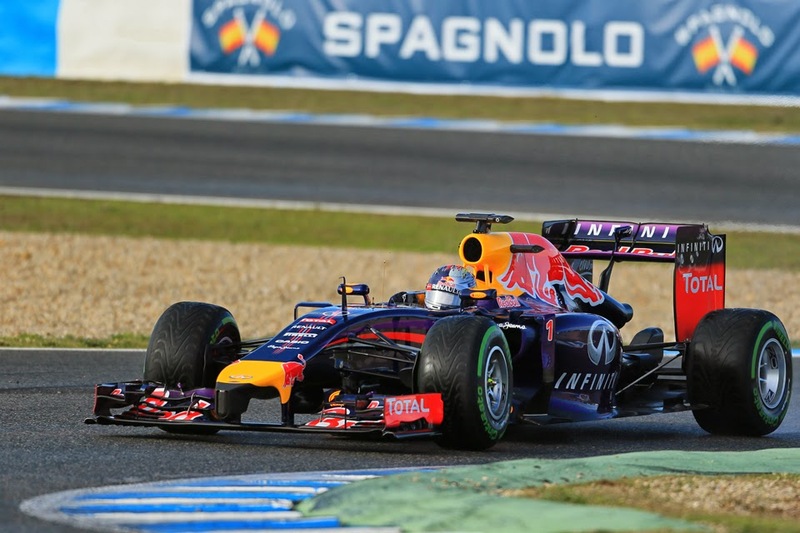 Is Vettel worth a flutter for a win? There is brilliant value to have in the rest of the pack with Sebastian Vettel currently at 11.5, Alonso 16.5 and Button 20.5 respectively. Red Bull's surge back to winning Grands Prix is looking quicker than expected and it's only a matter of time before Vettel puts it all together. If the strong speculation that the Mercedes tyres are degrading quickly is true then Vettel is the man to have a punt on. The Williams boys represent a good long shot bet with Felipe Massa at 29.0 and Valtteri Bottas 25.0. The overtaking power and confidence shown by Bottas in Melbourne is enough for me to suggest he has a decent chance if the race goes his way. Hamilton timed it perfectly in qualifying in Australia and I believe he will repeat his qualifying success in Malaysia. Mercedes topped the times in FP1 and FP2 and look to have 10% more in their locker in one-lap speed. Changeable conditions is the only thing likely to stop Mercedes winning qualifying so the Qualifying Top 3 market is the way to go for a punt. Rain seemed to hinder the Williams charge for a successful qualifying so Massa at 3.8 and Bottas at 4.6 should be backed if thunderstorms avoid the Sepang Circuit. If the heavens open then Button could have a say in the top 3 of qualifying. He was unlucky to miss out Q3 in Melbourne and Magnussen rightly took the glory two weeks ago, however Button will be itching to regain control of the team and put in a noticeable performance. Another race of mystery - another great podium market. Vettel knows how to race this circuit. Perhaps the only thing threatening him continuing his fantastic record at Malaysia - which includes three wins in four - is the reliability of the RB10. If the car gets him to the finish, it's likely to be on the podium. Kimi Raikkonen was the master of managing his Lotus tyres last year and his solid times in practice so far suggests a great chance to outshine Alonso. While the majority of Cambodia's Casinos have been positioned on the border areas of both Thailand and Vietnam to cater for residents of those countries, there has been refurbishment and development of new facilities in the tourist areas of Phnom Penh and Sihanoukville. The premier casino in Phnom Penh, the Naga World Casino and Hotel has come ashore from its previous location as a floating venue on Bassau River.